If there’s one thing Toronto does well, it has to be film festivals! According to indiefilmTO, our city is home to over one hundred of them. Kicking off this week (September 7-17) is the Toronto International Film Festival. Founded in 1976, this renowned festival always gets the city buzzing! 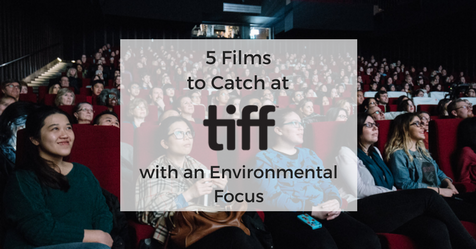 We’ve combed the festival schedule to bring you a list of environmentally-focused films to see at TIFF this year. 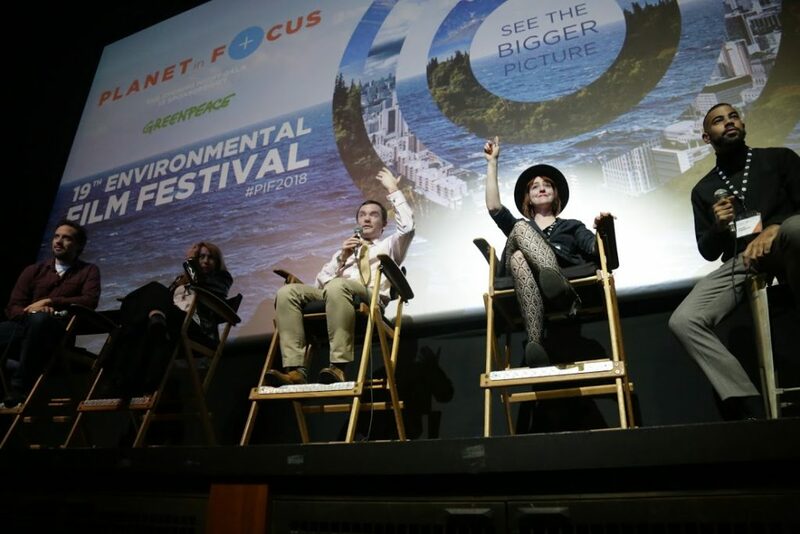 These will get you warmed up for the amazing selection of environmental films we’ve got coming your way during Canada’s largest and longest-running Environmental Film Festival, Planet in Focus (October 19-22)! 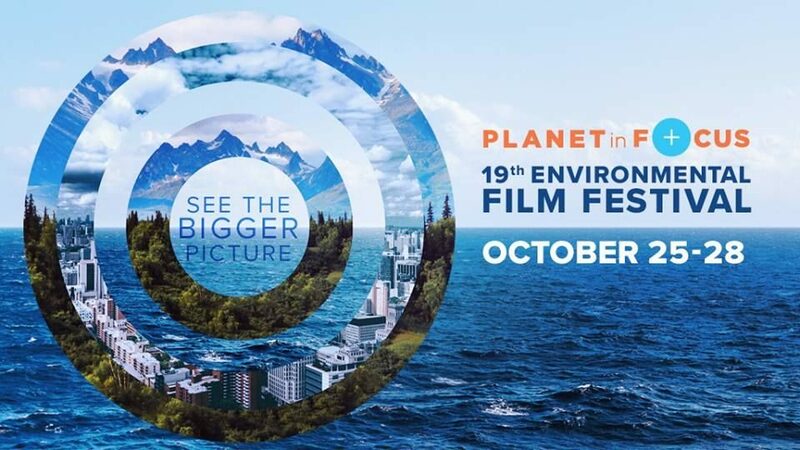 For updates on the Planet in Focus Film Festival lineup (announcement coming soon! 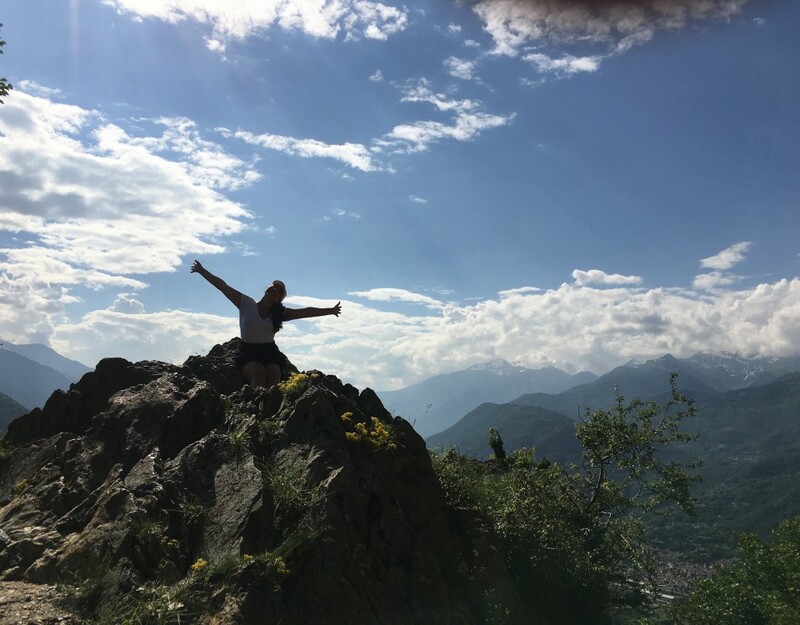 ), sign up for our newsletter! This film feels like Honey I Shrunk the Kids (1989) with an environmental twist. With human consumption quickly exhausting Earth’s resources, scientists come up with a radical solution: miniaturization. Matt Damon plays an everyman who – like so many – struggles to get by in a failing economy. As miniaturization emerges not only as a response to resource depletion but also a way to get rich, he and his wife (Kristen Wiig) begin to contemplate life in a doll house-sized mansion. 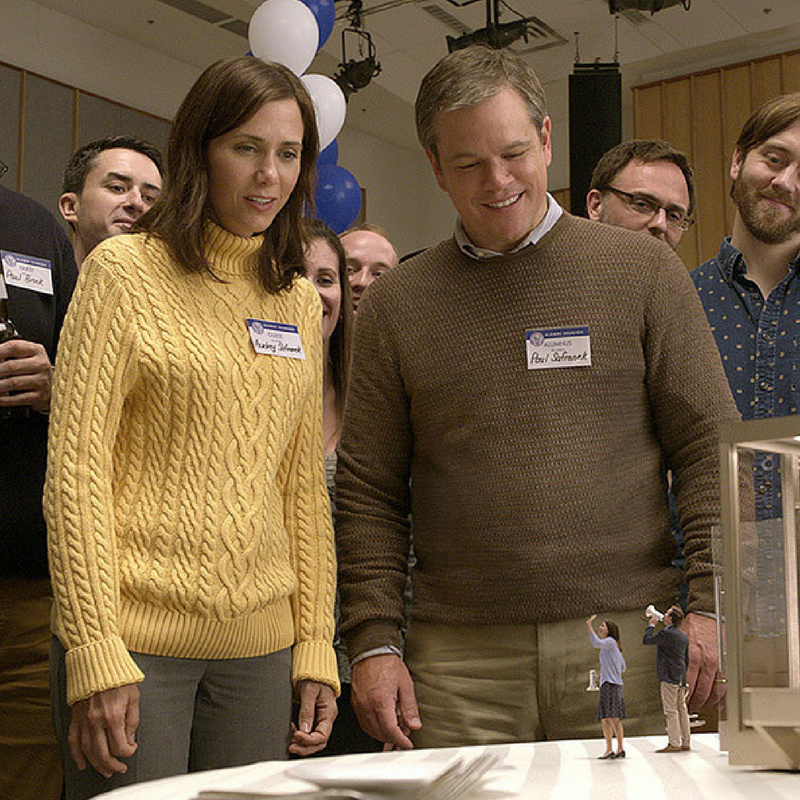 A sci-fi social satire, Downsizing playfully takes on the crisis faced by the West – an economic system predicated on infinite growth on a planet that can’t sustain such levels of consumption. Bonus: some of this film was shot in Toronto! Oscar-nominated director Brett Morgen takes footage from National Geographic that is over 50 years old and reconstructs it into a poetic look at primatologist Jane Goodall. In the 1960s, National Geographic employed photographer and filmmaker Hugo van Lawick to film Jane Goodall’s pioneering work with chimpanzees. He focused his camera just as much on Goodall as he did on the chimpanzees – and this footage has been sitting in archive until now. Jane is your opportunity to see an exclusive, intimate portrait of the first scientist to study chimpanzees closely. 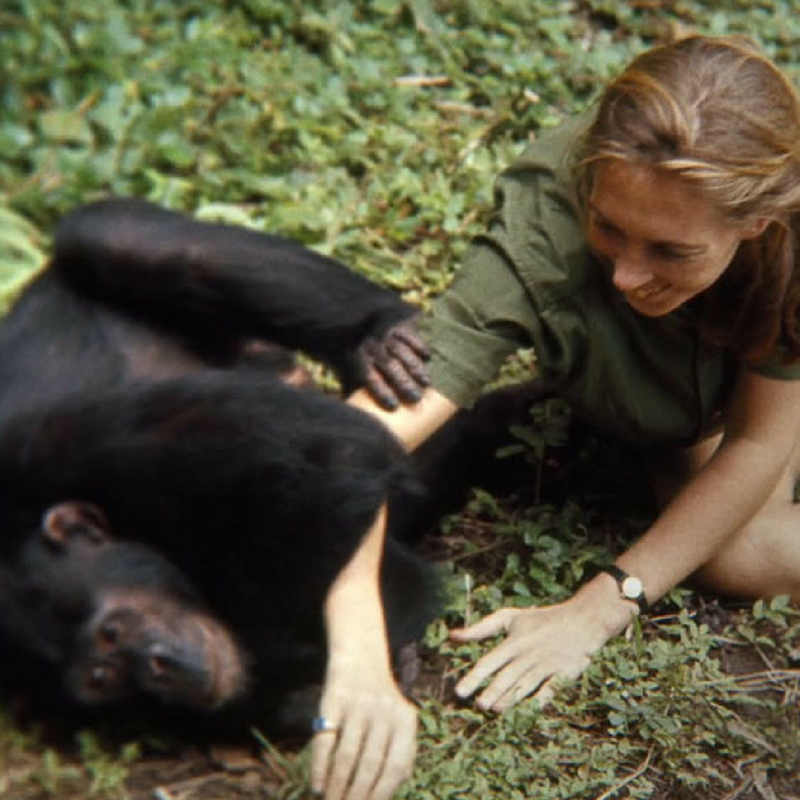 The film includes new interviews with Goodall reflecting on her work and the close relationships she developed with the chimps in that time. Silas follows the work of Liberian activist Silas Siakor over a five year period, a crusader against illegal logging in Liberia and a symbol of resistance for a new generation. He has watched for generations as multinational corporations have imposed extensive environmental damage for massive profits, while impoverishing the Liberian people. He, along with a group of activists, take matters into their own hands, documenting abuses with their cellphones. 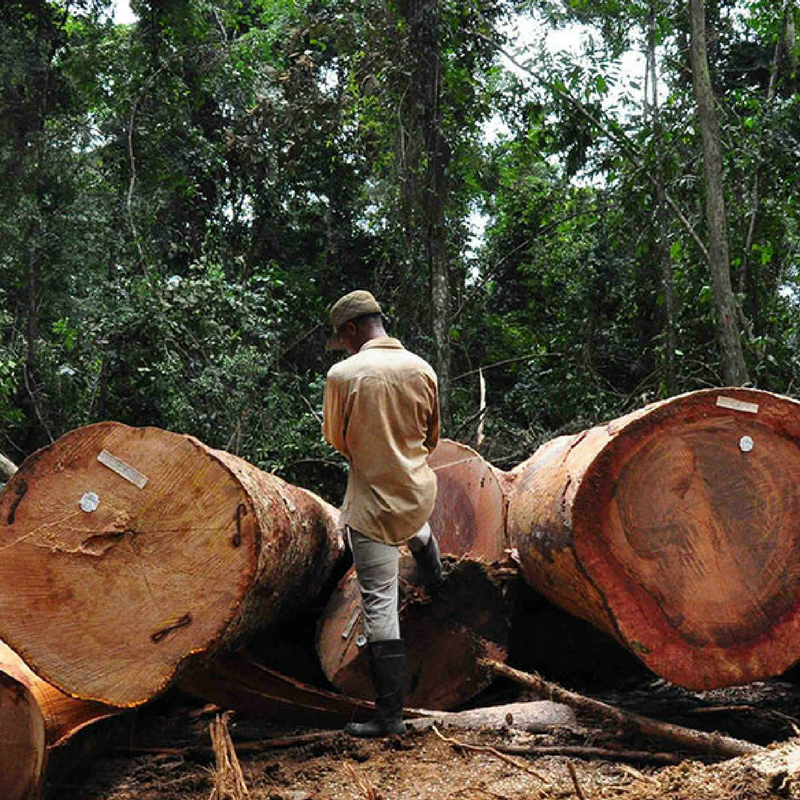 They uncover incestuous connections between the Liberian government and the logging industry. Silas is an empowering tribute to the people who fight back. 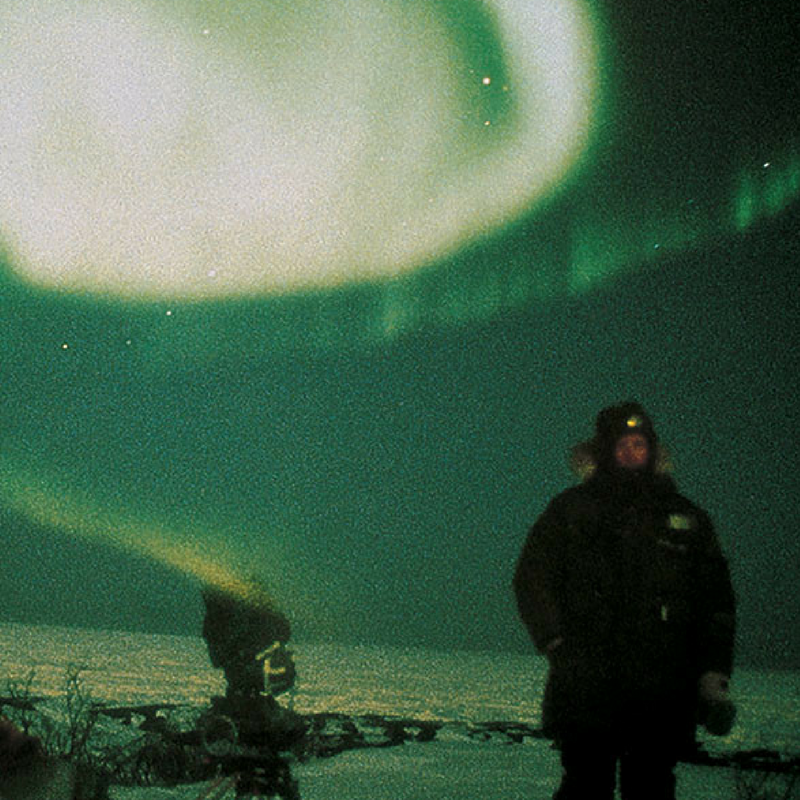 Toronto filmmaker Peter Mettler along with Andreas Züst set out to capture the aurora borealis on film in Churchill, Manitoba. One of the defining films of the Toronto New Wave Cinema, Picture of Light is a meditation on nature and technology, as well as the act of image-making. In celebration of Canada150, this film has been digitally restored by TIFF, Library and Archives Canada, The Cinémathèque québécoise, and The Cinematheque in Vancouver. Don’t miss your chance to see this on the big screen! It’s not everyday you get to see a film by the inventor of IMAX played on the very screen it premiered on back in 1971 – but that’s TIFF for ya! See Graeme Ferguson’s 1971 masterwork, North of Superior, on Ontario Place’s beloved Cinesphere, the world’s first permanent IMAX cinema. The screening will be accompanied by dance and musical performances by renowned Indigenous artists. 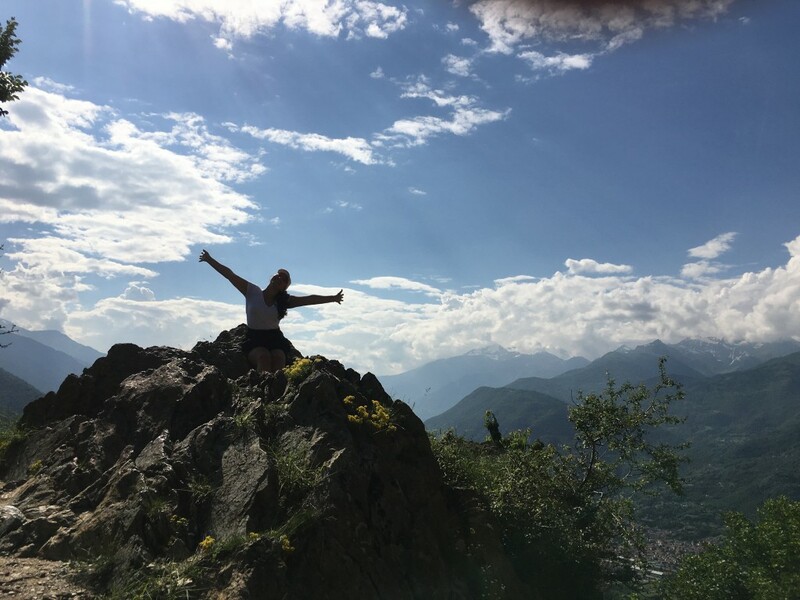 Stay up-to-date! 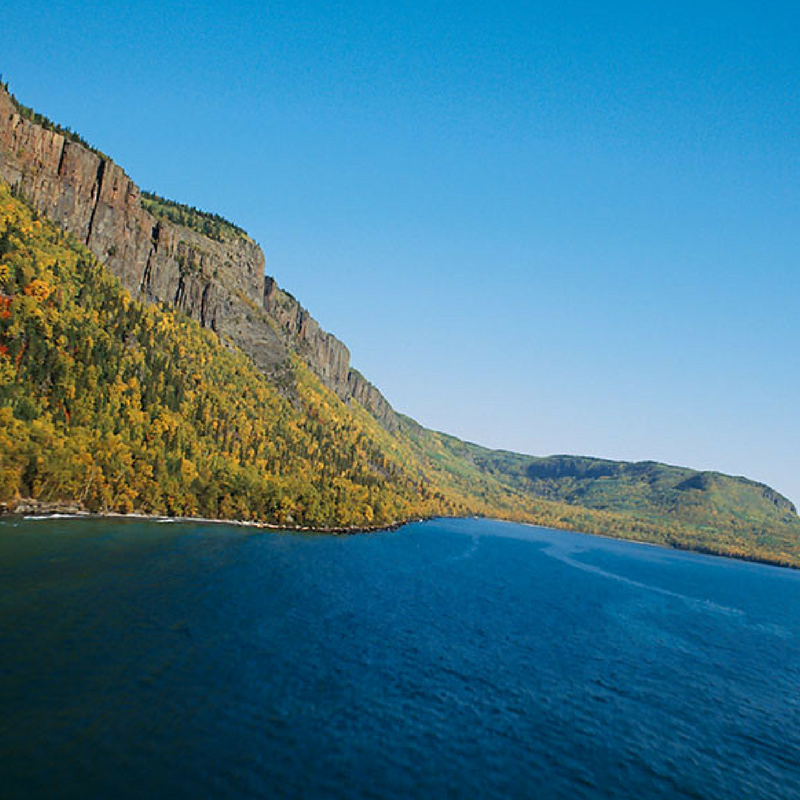 Get the latest about the top environmental films from all over the world, delivered right to your inbox. 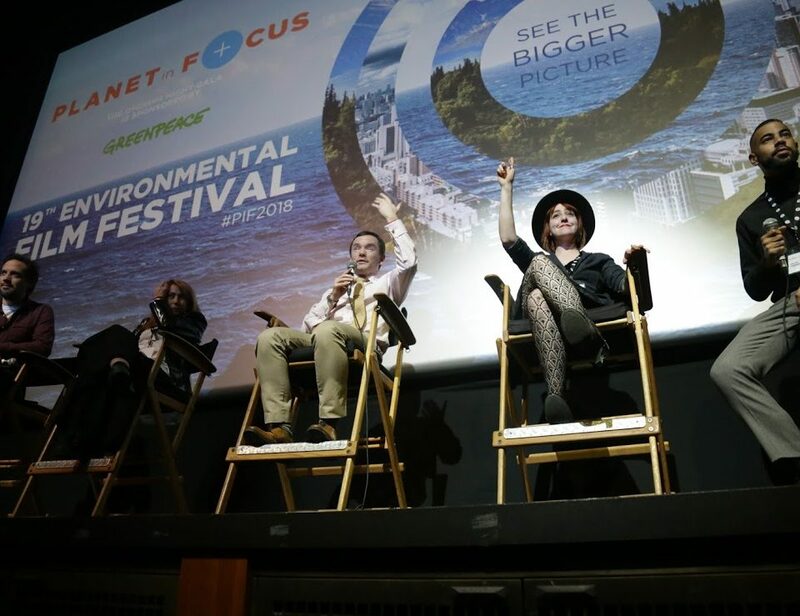 Environmental Film News: Sign Up!